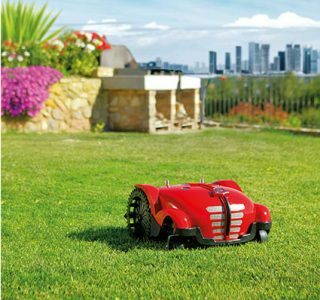 Ambrogio robot is the automatic lawn mower that takes care of the lawn completely on its own and in complete safety. 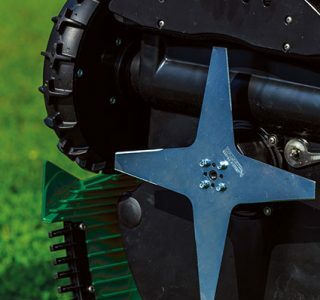 On the market for more than 18 years, our machines are the ideal robotic lawn mowers for those looking for technological innovation, excellence, combined with respect for the environment. 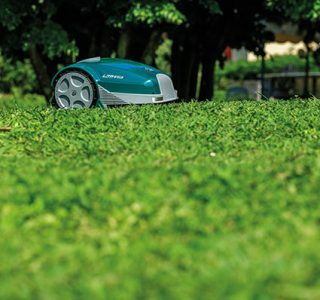 Our comprehensive range of robots means there is a robot for almost every lawn. Not sure where to start? 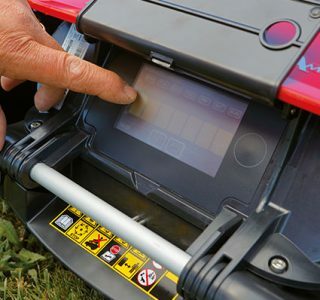 The first step is to know your lawn size, if you don’t know how big your lawn is, why not measure it now?